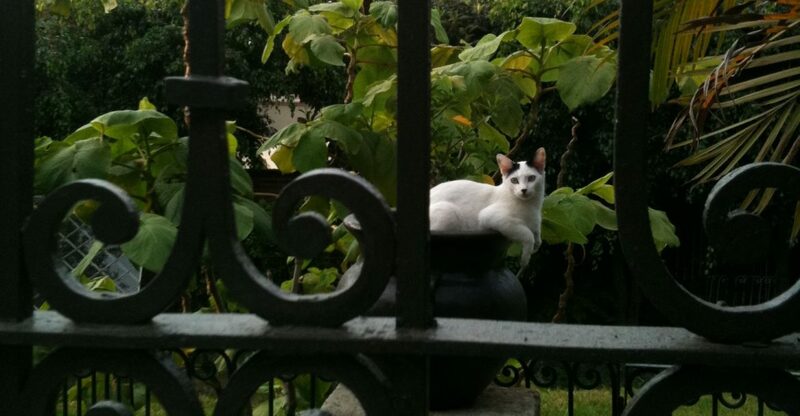 HouseSitMexico connects homeowners and renters in MEXICO with house and pet sitters who are prepared, focused and eager to sit for YOU! ALL our sitters are either already in Mexico or they’ve joined our site because Mexico is where they want to be. Many of our sitters are long term travelers, house sitting “sequentially”, often working remotely via Internet. Some are exploring Mexico as an alternative for retirement. Some are Snow Birds, while others are taking a break from their careers. You’ll find that some of our sitters are homeowners in Mexico, like you, using their HouseSitMexico membership both as sitters and homeowners. They’ve discovered house sitting as an affordable vacation (as you can too). If you list an assignment to find a sitter and are not successful HouseSitMexico will refund your membership in full. The refund is given if you have not already used your membership successfully prior to requesting the refund. When you list your house sitting assignment, you are communicating your requirements, which can be refined in the House Sitting Agreement you eventually develop. That means that it’s up to you, the Homeowner, to define requirements of the house sitting assignment you publish, especially as it relates to pet care or anything precious to you. You write the rules. It is up to house sitters to respond. As the agreement goes forward and there are any changes, what you finally agree to should be in your written agreement. All visitors to the site can browse and search to see the candidates you can consider for your house sit (though only members can see house sitters’ full page Profiles or contact them). 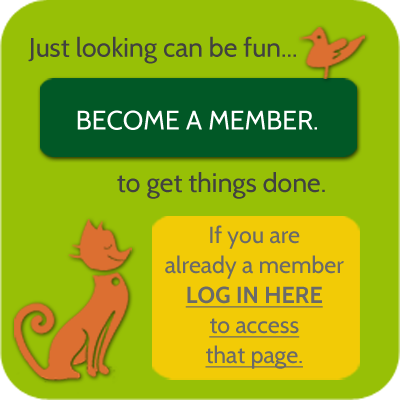 Once you join, you can send a Private Message to any listed house sitter who interests you. However, for real efficiency in finding a sitter, we strongly recommend that you list an assignment (describing the time period and details of the house sitting situation you are seeking to fill). Then sit back and receive applications. 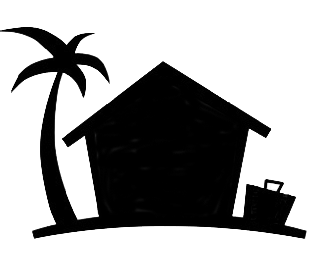 You and house sitting candidates can communicate through HouseSitMexico until you’re ready to share your direct email or other contact information. Quality pet care for FREE! You already know that quality kennels in Mexico are rare. Pets left at home, with someone stopping by briefly to feed them, get lonely. But if you have a sitter providing personal live-in care for your pet in your absence, you can come home to a happy, healthy pet! Right there in their profiles, house sitters indicate their interest in and experience with different types of household pets, as well as horses and farm animals. You can “shop” our house sitters’ ads, filter your search to reflect the kind of pet(s) to be cared for, and review the candidates in your search results. Our system makes it easy. When you post an assignment, you can describe your location and the responsibilities of the job in detail. You can specify whatever skills are needed (such as being able to administer medication to an older dog, for example). From news reports and personal conversations, it seems that “folks up north” think cartel violence should be our greatest concern. What’s the reality? We believe it is more likely that simple petty robbery is far and away more of a concern to you than the violence we hear of in the media. It is said that an empty home – anywhere in the world – is a greater draw to thieves than one that is occupied. As someone who already lives in Mexico, you know a lot on this subject from your own experience. Homeowner’s insurance coverage or “quick response alarm services” just aren’t the same in Mexico as may be found in other countries. Leaving your home occupied by a sitter you’ve chosen, vetted and gotten to know is a practical way to maximize your home security while you’re away. Your house sitters can water plants (inside and out), keep an eye on things and forward messages to you per the instructions you leave with them, assuring that your home and property are maintained to your standards. As a homeowner in Mexico you must be aware that Mexico’s Federal law stipulates that household workers (such as gardeners and maids) must be paid their regular wages, whether or not the homeowners are in residence. You can’t put these kind of services on “vacation hold”. If you don’t have a sitter, you might have to either hire a property management company or ask a good friend to have your household employees paid each week. Sitters are also there to verify such work is being done to your standards. When you’re away from home, do you worry about what could be going on in your absence? Having a house sitter, whom you’ve vetted, talked to, checked their references and come to know, can alleviate that concern. You can check in with them via phone, email or text, and be assured that all is well. And they can act quickly in the event of any emergency: from a pet’s illness to a broken pipe. Enjoy peace of mind while you’re away. Take the time to look around HouseSitMexico! You might start with reading all four of the tabs in this “Start Here” section. Continue with our Frequently Asked Questions and our Forms & Guidelines. Browse our available house sitters. You’ll find good people. JOIN US! As someone who has a home in Mexico, you have the option to also use HouseSitMexico as a house sitter at no extra charge. 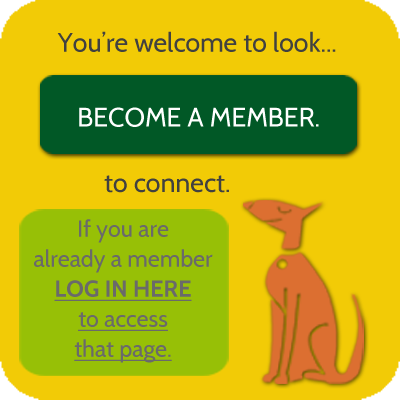 Once you are a member, LOG IN and you’ll have your own Dashboard. Your Dashboard is where you create and manage “Listings” for house sitting assignments, send and receive messages in your Message Center, and manage your account. Create a listing. We’ll send out a “Flash Update” email announcing it to hundreds of our members. Interested sitters will contact you through our Private Messaging system. There will be a link to their Profile in their messages. You can reply and continue the dialog as long as you want to, including asking for and receiving their references. Select your top candidates and talk with them. We strongly suggest face-to-face “meetings” via Skype or Apple’s FaceTime. Either before or after these conversations, be sure you have checked their references. Sometimes homeowners are reticent to do so. Don’t be! Just pick up the phone and talk to someone who has used these sitters before, or who serves as a personal reference. Not only can such conversations allay any concerns about the sitter, but you can also pick up tips for making the experience a successful one. Make your choice and develop a written agreement. Go to Your Dashboard and mark your Assignment as “Filled”. Notifying the other applicants is a courtesy that is appreciated.